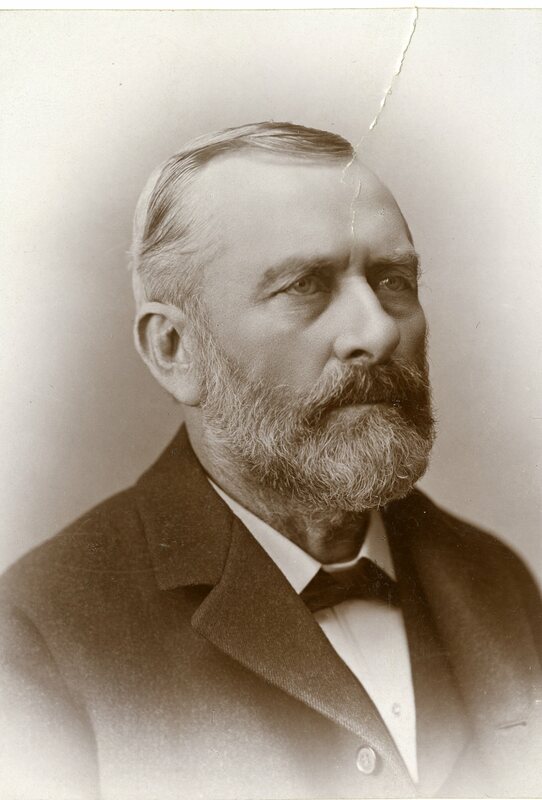 Photograph of James Millikin taken by Abrams Studio of Decatur, IL. The Decatur Public Library owns and maintains all copyright on materials featured on omeka.decaturlibrary.org.These materials cannot be used without prior consent. Please contact the Local History Room at the Decatur Public Library for more information. BIO271 goes with 269 and 270. 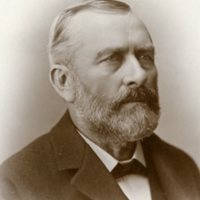 Biography, James Millikin, Photo File: Biography, Millikin University, Decatur, IL. Abrams Studio, “James Millikin,” Decatur Illinois Public Library Local History Photo Collection, accessed April 26, 2019, http://omeka.decaturlibrary.org/items/show/2264.